The current political climate is so polarized and so hostile that “misunderstanding” is almost taken for granted. What I say presupposes not the common context of communication, but only my own or those of the group I belong to. Liberals say “A woman’s right to choose” as if there were only one thing a woman could have a choice about. A newcomer to this country upon hearing that phrase for the first time would, in all likelihood, assume that just what it was a woman had the right to choose would finish the sentence. The living room furniture? What movies the couple goes to? What? 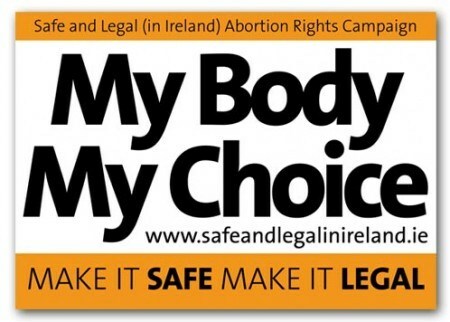 This slogan apparently imagines that there is only one body involved and that all choices are equally good so long as the woman herself makes them. The bookend slogan, just down the page a little, imagines that “choice” is incompatible with “child” as if no one could choose to have a child. But under current conditions, it is not enough to say something that is misunderstood. Saying something that is misunderstandable is enough; something that could, possibly, plausibly, be misunderstood—that is declared good enough and the antagonist goes right on and “misunderstands” it. Or pretends to. Here’s an example that caught my attention recently. This was is a local neighborhood paper in Portland, in the neighborhood where Bette and I lived before we moved across the river to a different Congressional district. The kids thought that was funny and giggled off and on for several years about it, but that presumes a world of intact families and local events and willfully misbehaving children. It isn’t so funny as the staple of national political warfare. But I do think it is the same technique. The notion that it is offensive to look at a fetus or at a little child and think of that child as a choice his or her parents made might seem puzzling. But the liberal line has stopped at “choice” for so long that conservatives have claimed that the language is misunderstandable. 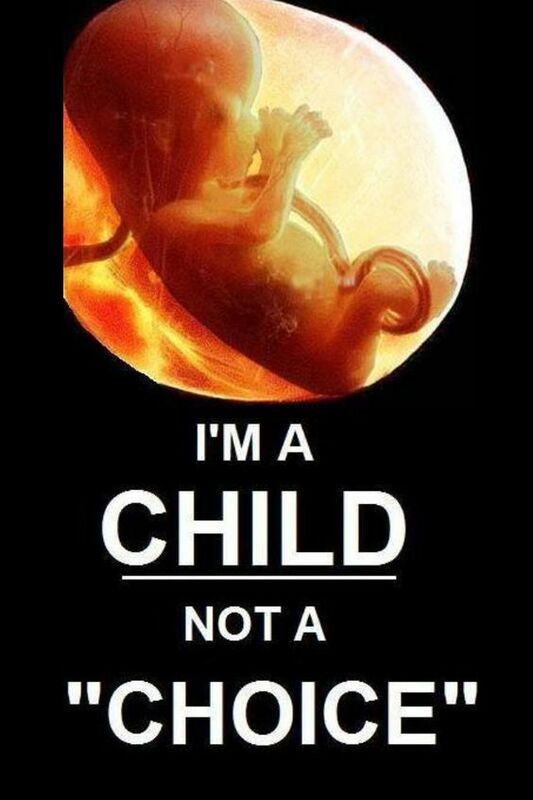 So, in a spirit of correction, they say that the picture shows a child and not a choice. As if anyone were confused. For myself, not as a policy maker but as someone who really likes words, I find “a child not a choice” and “a woman’s right to choose,” offensive. It isn’t that I don’t know why those formulations are chosen, but it does take a lot of determined “misunderstanding” to get to this place and the costs to the public are high. 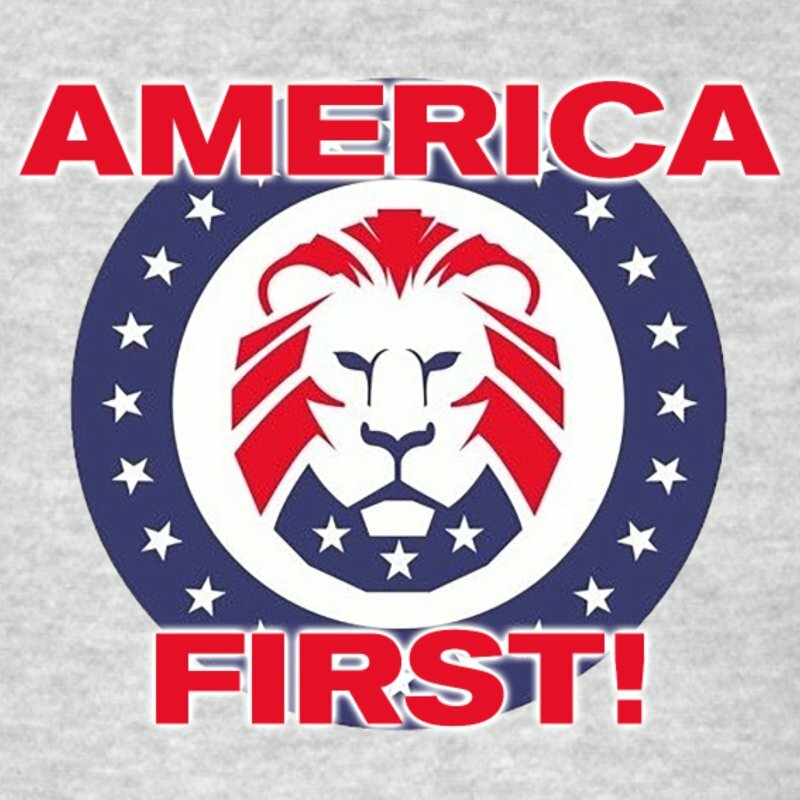 I don’t like “America First” as a matter of policy. I think there are lots of things wrong with many of the likely implications. President Trump means it as a cry against multilateralism. He thinks that we can cut a better deal—a deal more favorable to American interests—if we work bilateral deals instead. President Trump has no idea why “America First should be attractive to our major trading partners or the various means they have available to retaliate when trading with the U. S. costs them more than they are willing to pay. But the context of America First is foreign trade. It can be creatively misunderstood to mean “White Christian America.” It can be taken to mean the President Trump wants to restore racial segregation , and to establish one religion over others in direct violation of the First Amendment. It has been taken to mean those things. But the liberals who do that are declaring the phrase to be misunderstandable. It isn’t that they actually misunderstand it. It is a vulnerable expression and it may be that the Republicans can be damaged by pretending they mean something horrible, not just something that won’t work. I wind up in a lot of political discussions. I’m not quite sure why. But in many of these discussions, people say that it is crucially important that liberals and conservatives get together to make common cause. In most cases, the “common cause” would be isolating President Trump and the worst of his cabinet, but a lot more people are going to be interested in that when they begin paying the cost of President Trump’s proposals. Given that, picking fights with conservatives using the Thought You Saiders Syndrome (TYSS?) is not a promising way to begin. This clip is from rabbitboy.wordpress.com. I couldn’t find the name of the author, but Betty MacDonald wrote the Piggle Wiggle series. Abraham Lincoln’s solution was to ship as many former slaves as he could back to Africa. The Great Emancipator was a more complex politician that is sometimes remembered. This entry was posted in Communication, Politics, Words and tagged A child, America First, not a choice, President Trump, Thought you saiders syndrome. Bookmark the permalink.